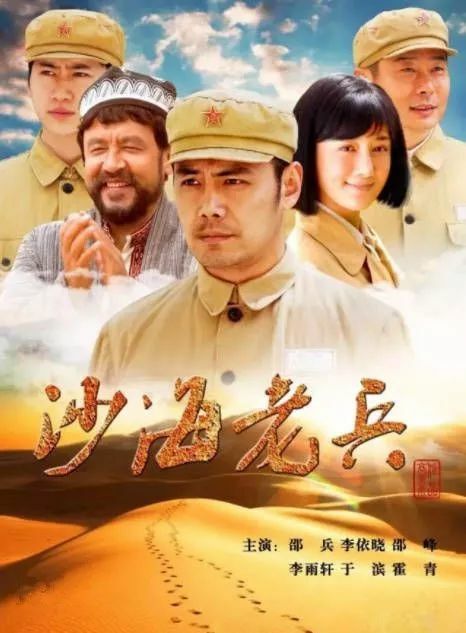 The story takes place after the liberation of Xinjiang and follows a group of old soldiers stationed in the Taklimakan Desert. BR> After coming across an old magazine featuring the Shahai Soldiers, Li Feng (Shao Bing) begins to reminisce a distant past when China was newly-established. At that time, Li Feng led Zhang Yuanfa (Shao Feng), Sheng Chengfu (Tong Yue), Guo Xuecheng (Wang Lei) and other men into the deserts of Xinjiang to engage the Nationalist army in an all out battle. After sacrificing their life and limbs, the old soldiers establish a life for themselves in the aftermath of the war. It is produced by CCTV in collaboration with other companies. 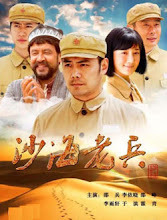 Filming took place in Beijing and Dunhuang. To get into character as an old soldier, Shao Bing rented a bike and rode it to set. He also became more tan as a result. Let us know why you like Sha Hai Lao Bing ( Ben Teng Nian Dai ) in the comments section. Please also share these fun facts using the social media buttons below.